The inspectorate is the law enforcement unit of the SPCA. 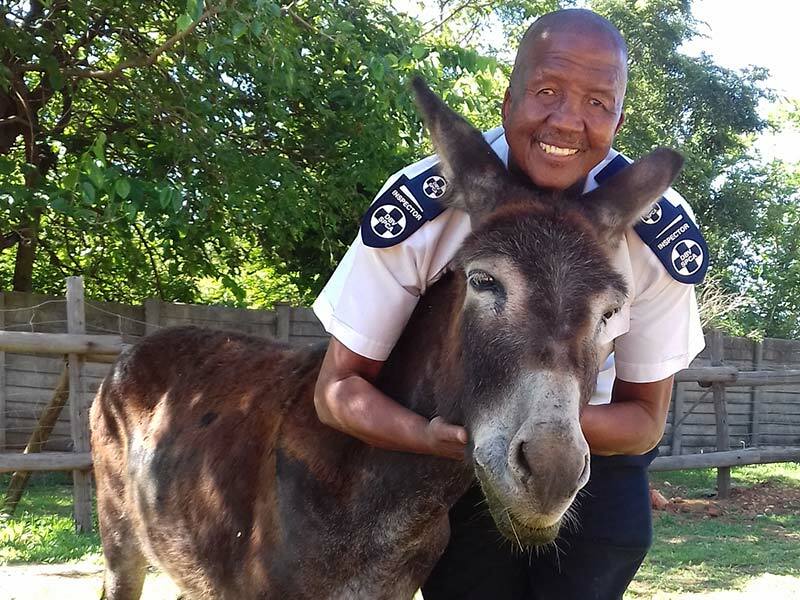 The SPCA is mandated by law to support the South African Police Service (SAPS) in enforcing legislation that protects our animals, and this is where the inspectorate comes in. Our main task is to investigate the neglect of and cruelty to animals, and take appropriate action. Working 24 hours a day, 365 days a year, our inspectorate is the first and most powerful port of call for anyone who suspects that an animal is being abused. Our team of eight highly-trained inspectors have the legal authority to confiscate animals and bring criminal charges against offenders. 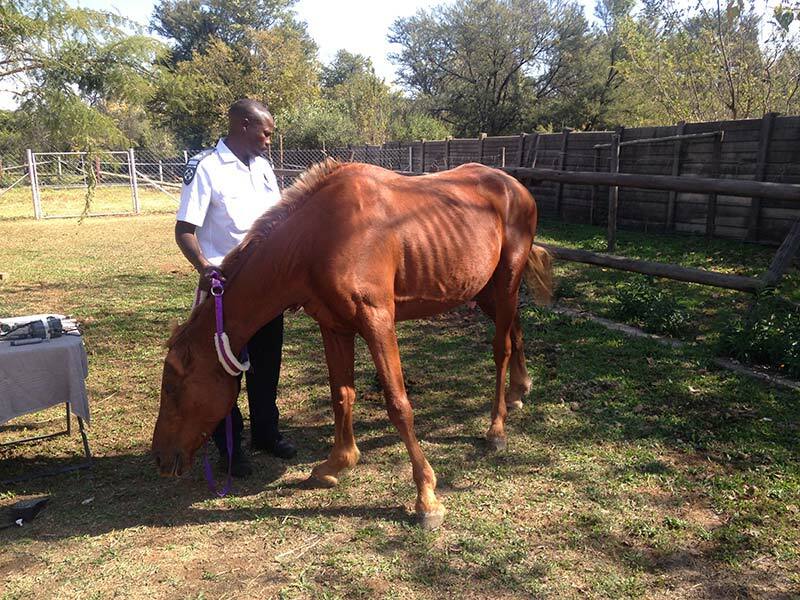 They work closely with the SAPS and courts in the prosecution of those who abuse or neglect animals. Investigating cases of animal cruelty or abuse. Acting on animal-related complaints from the public. Proactively inspecting the condition of domestic and other animals, including livestock, wildlife and exotic animals. This includes inspecting the establishments in which animals are kept, (such as pet shops, grooming parlours, circuses, animal exhibitions, and abattoirs).